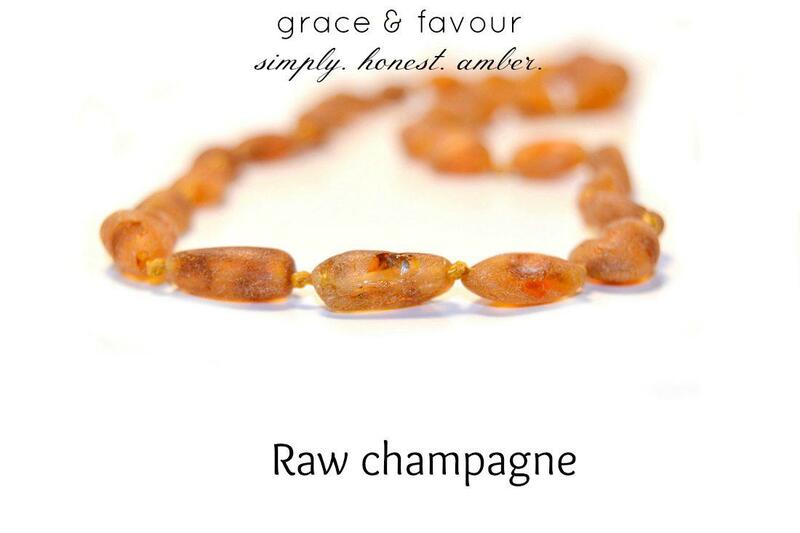 Grace & Favour produces only Premium Quality Baltic Amber products, they are handmade from 100% authentic Baltic Amber and lovingly hand strung using individual knotting for the highest safety. Grace & Favour go to great lengths to ensure their Baltic amber is authentic, natural and genuine. Grace & Favour offer one of the largest collections of Baltic Amber in Australia. All of their products come with a hassle free 6 month warranty. For more information on What is Amber and What Amber is claimed to do click here. Amber necklaces are made for wearing, not for chewing! Amber will crack and break under too much pressure. Note: Necklace should not be worn while baby is sleeping. Supervision should be provided to baby when wearing necklace. Not recommended for babies under 3 months of age. 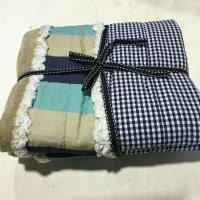 Not to be chewed, keep tucked under clothing.